This blog is a great place to learn more about automatic garage doors and will certainly help you keep yours in optimal working condition. Read detailed, informative and interesting posts on a variety of topics. 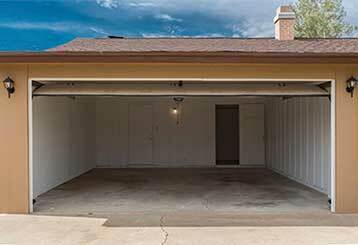 Most garage door systems make some sort of sound while they operate. However, there's a difference between the type of sound you should worry about and the type that is just part of the process.